If you follow daily market action—something I don’t usually recommend—it’s pretty clear investors don’t like tariffs or other trade restrictions. 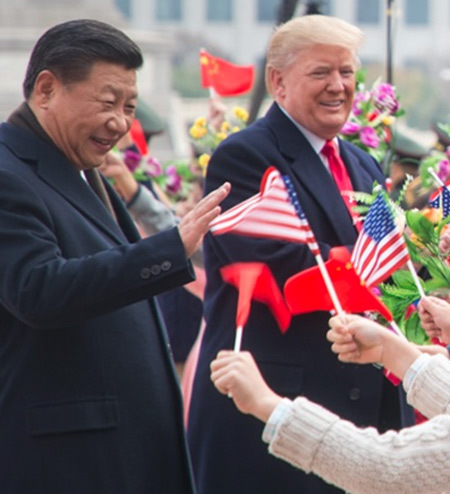 Stock prices rise when it looks like US and Chinese negotiators are making progress. They fall when President Trump makes new threats or negotiations fall apart. We’ve seen it dozens of times in the last year. Granted, we don’t know what is actually happening. Markets operate on the best available information. Based on that, the roller coaster is perfectly rational. Freer trade means higher corporate profits, which makes stocks more valuable, and vice versa. I think they’re wrong. The trade war is evolving, not ending. Anyone who bets otherwise will probably regret it. So is a breakthrough near or not? Your guess is probably as good as mine, but I don’t find this encouraging. Just a few weeks ago, people were talking about a summit meeting between the two presidents. Yet nothing seems to have been scheduled. But that’s short-term thinking. There is no sign that a real, comprehensive solution to the thorniest issues (intellectual property theft, Chinese state subsidies) is coming. At best, we might get a reversal of last year’s tariffs. But that’s not progress—it is a return to the status quo as it was when Trump took office. Those tariffs, and threats of more, caused an import surge as companies rushed to bring in goods before the higher taxes took effect. That has mostly run its course, and freight volumes are beginning to fall. 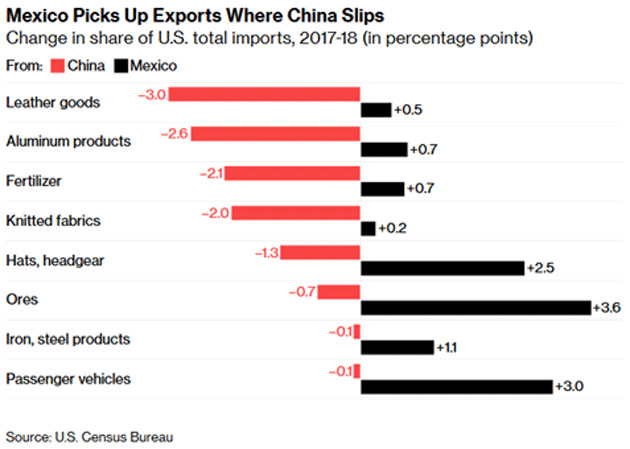 Many of the formerly Chinese-produced goods now come to the US from other countries, including Mexico. Imports from our southern neighbor have climbed in the same categories where China has lost our business. This may explain why the talks drag on. China won’t agree to final terms until it has assurance Trump won’t change his mind at the last minute. Since Trump routinely overrules his own subordinates, such assurance is impossible unless the two leaders meet directly, which Xi won’t do. So it’s a catch-22. Two days after Rudd’s article appeared, Trump said he would keep tariffs on China until he was sure it was complying with any trade deal. China isn’t likely to accept such terms. That Trump would say this strongly suggests no deal is happening. Will the euro still exist by 2030? 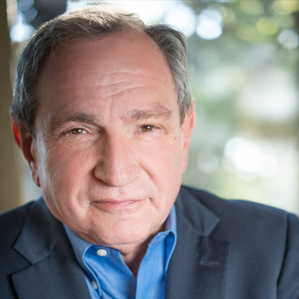 George Friedman gives you the answer—LIVE with your SIC Virtual Pass! If it fails, Trump has threatened to withdraw the US from NAFTA. Whether he can really do that is unclear, legally speaking, but just the attempt would be a major economic disruption. Then there’s Europe. Trump may soon use his national security powers to slap new tariffs on automobiles and parts imported from the EU. That won’t be good, either.